Chryso Southern Africa, the largest construction chemicals specialist in South Africa, offers a full range of cement additives to optimise different stages of the cement manufacturing process, explains Trevor Smith, newly appointed General Manager: Cement. Cement-mill additives comprise grinding aids and activators. Grinding aids have been developed specifically for raw meal production, as well as for the cement grinding process itself. The productivity of a raw mill can be increased by 6% to 12% and the cement mill by 10% to 25% by the use of such grinding aids. Chryso® activators allow for increased use of supplementary cementitious materials (SCMs), which assists in reducing the percentage of clinker in the cement. Clinker production is the most energy-intensive part of the cement-making process. Reducing clinker content decreases carbon emissions as well as the costs associated with carbon taxes. The most common SCMs are slag, pozzolan, fly ash and limestone. Most Chryso® activators are designed to work with specific SCMs, contributing to significant savings associated with lower cement production costs. “We formulate these products with a combination of activators and grinding aids. 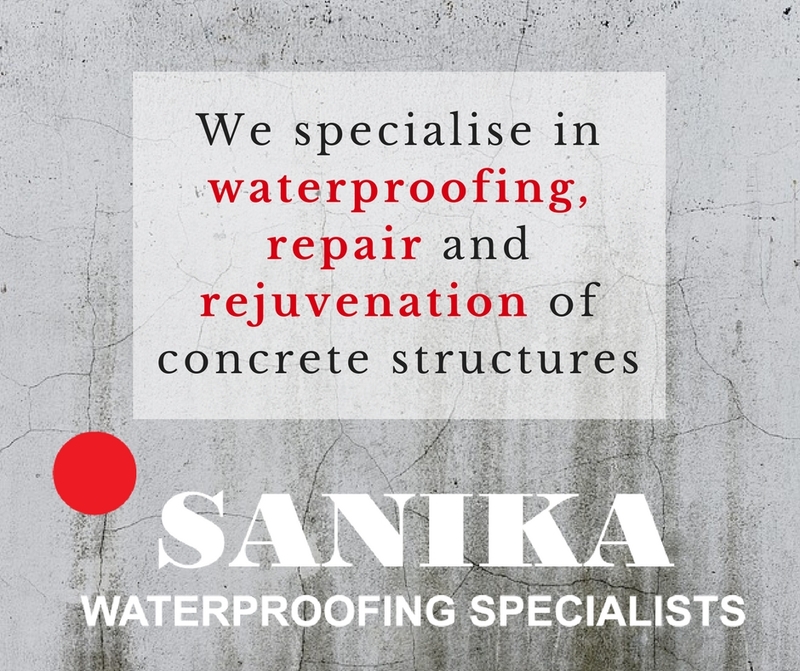 The activators effectively react with the clinker material and/or SCMs to improve the hydration reaction of the cement in the concrete. 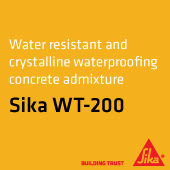 This results in the formation of calcium silicate hydrates and other crystalline structures that give concrete its strength. Some activators provide for early strength enhancement and some for late strength enhancement, while some do both,” Smith says. “We have a range of formulations that allows us to select a specific product for a customer’s application.” The process begins with understanding a customer’s cement manufacturing operation and the chemistry of his clinker and cement and what he wants to achieve in terms of cement quality and performance. For example, does he want early or late strength? Does he want improved output, which will result in improved efficiency? Or does he require a special product for a specific application? Or a combination of all three? “We have the capability to formulate products for a specific application. Initially we will look at our broad range and then make some suggestions and follow that up with a few laboratory and plant trials. In some cases, a customer might be importing clinker from different sources where he operates a grinding facility only. He really does not want to use a different product for each type, so we will look to supply him with a more robust, broader spectrum product to cover all his requirements,” Smith says. Such close working relationships often mean that Chryso Southern Africa enters into long-term partnerships with its customers. It supplies products to the mining, precast, readymix, construction and general industrial sectors. “We have the logistical capability, in addition to three manufacturing facilities, to be able to export to most countries in Africa at present,” Smith says. Latest developments from Chryso Southern Africa include a range of cement additives developed specifically for vertical roller mills to enhance stability, which leads to reduced vibration and improved output. Traditional milling circuits comprise ball mills in tandem with separators that classify the milled product to produce a cementitious product. However, vertical roller mills, with internal classification and lower specific energy consumption, are becoming increasingly common as cement producers seek to optimise their manufacturing process.